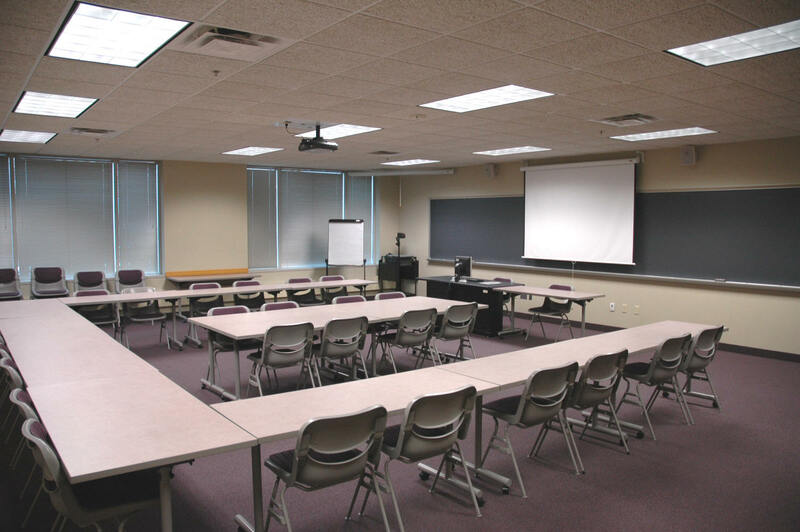 For paper sessions, presenters each have a maximum of 15 minutes to present followed by 4 minutes of questions and answers. For paper sessions, presenters will appear in the order on the session detail. 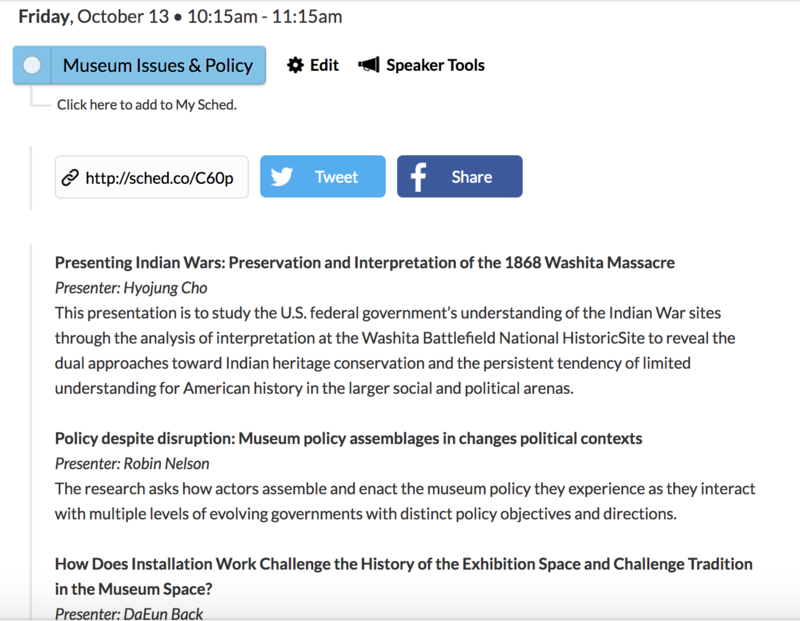 For example, for the Museum Issues & Policy session on Friday at 10:15am, the order of the presenters will be Hyojung Cho, Robin Nelson, and DaEun Back. Presenters should plan to bring their presentations on a USB. Presentations should be formatted for a PC rather than Mac. Please plan accordingly. Before each concurrent session, there is a scheduled break. Please use the break to load your presentation onto the computer and troubleshoot any technical issues. If you are planning on providing handout materials, please bring at least 20 copies with you. Each paper session has been assigned a moderator. The moderator will get the session started, keep time, assist in facilitating Q&A, and troubleshoot. For panel sessions, the moderator is also a panelist. Download a printable version of the Presenter Information.